Did you know that 1 hour spent with an accredited driving instructor will count for 3 hours in the learner driver logbook in NSW? This change allows for a maximum of 10 driving tuition hours to be recorded as 30 hours in the logbook. To find out more. 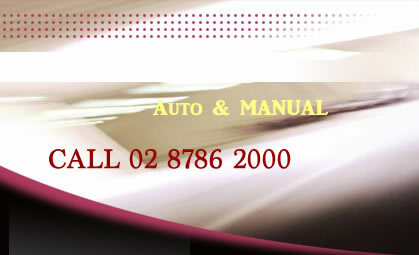 MIRAGE Safer Driving School cabramatta - the safer way to get a driver’s licence, in less time. Geting behaind the wheel by yourself, it can make a huge difference - particularly within the first few months when you're most at risk of having a crash. 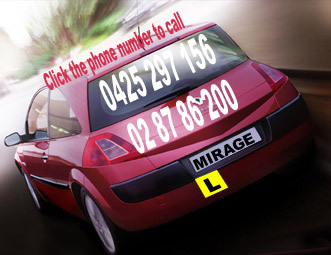 MIRAGE Driving school cabramatta has helped thousands of people learn to drive and get their driver's license. Our patient, highly experienced and skilled male and female driving instructors will have you the experts for new learners, refresher lessons, overseas licence conversions and senior drivers. We quickly assess your skill level and tailor your MIRAGE driving school cabramatta driving lessons to address your individual needs. driving confidently and competently in no time.